Swimming at Diakopto’s beach, Elaiona, Rodia, Engali and Trapeza. Hiking along the 40km Voraikos river gorge, passing through the picturesque village of Zacholrou and reaching Kalavryta. Diakopto is famous for its railway line “Odontotos”, that was built in 1885 and leads up to the town of Kalavryta, passing through Vouraikos Gorge, named after the mythological Voura, beloved to Hercules, who according to legend opened the gorge in order to get near her. The train then traverses through Zacholorou and the Mega Spilaio Monastery, finally stopping at Kalavryta. The one-hour journey offers breathtaking views of lush natural landscapes. The 22 kilometres journey by train is an experience that every visitor should have, but be careful to book your tickets early, especially in full touristic seasons! Visit the Agia Lavra monastery in Kalavryta, built in 961AD, where you can take in some wonderful examples of local history; the monastery is famously linked with the Greek War of Independence, as it was there that the call for “Freedom or Death” was first heard on 25 March 1821, launching the revolution against the Ottoman Empire. In the monastery’s museum one can see some of the arms that were used during the war and of course the famous flag of the war with the hole of the enemies’ riffle shot on it. Discover the Holy Monastery of Mega Spilleon (Great Cave), one of the most noteworthy monasteries in Greece, which stands at 924 meters, moulded into the great cave from which it gets its name. See the miraculous icon dedicated to St Luke, which is made of wax and mastic and inlaid with canvas, that was found by a shepardess in 342AD. Enter another world just a stone’s throw away from Diakopto is the well-known Cave of the Lakes. The cave is endowed with a unique geomorphologic character not found anywhere else in the world. 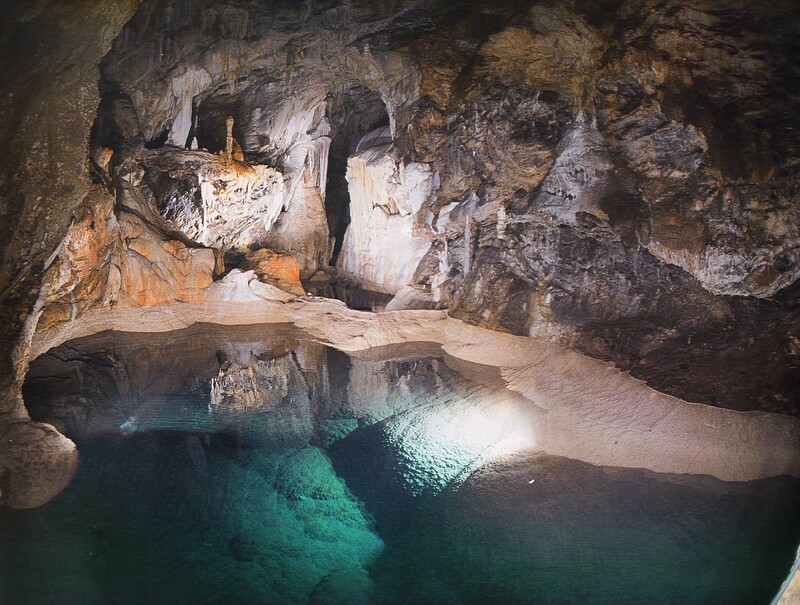 13 lakes are arranged in a cascading format at three different levels inside the cave. It covers an area of 20.000 square meters, of which only 1.980 have been explored and 350 sq.m. 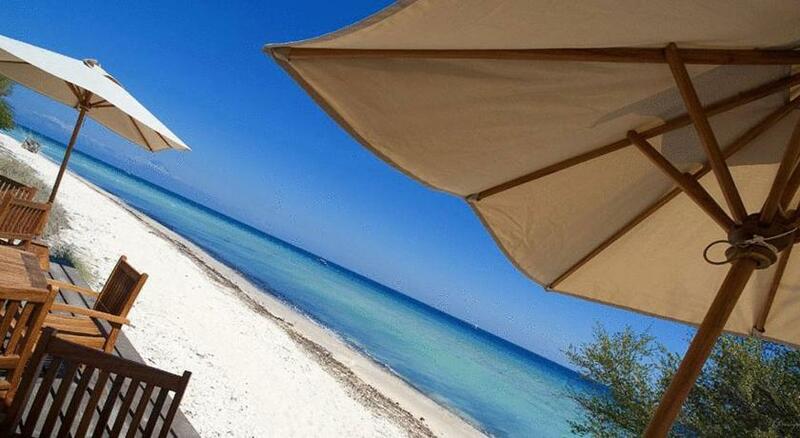 have been arranged for tourist visits. 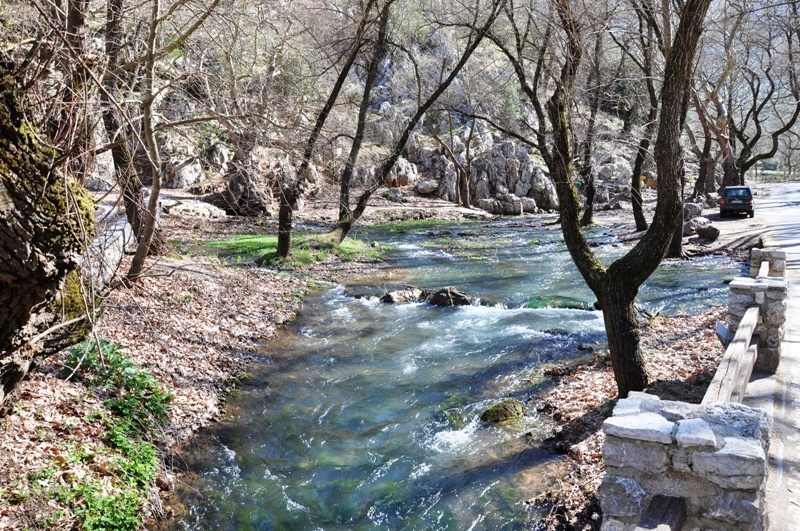 Relax at the delightfully tranquil Tsivlou lake, which can be found by following the road signs to Zarouchla and turning off just 2km from the main road. The lake is surrounded by chestnut, pine and fir trees and in high season you can enjoy sitting at its little cafe.